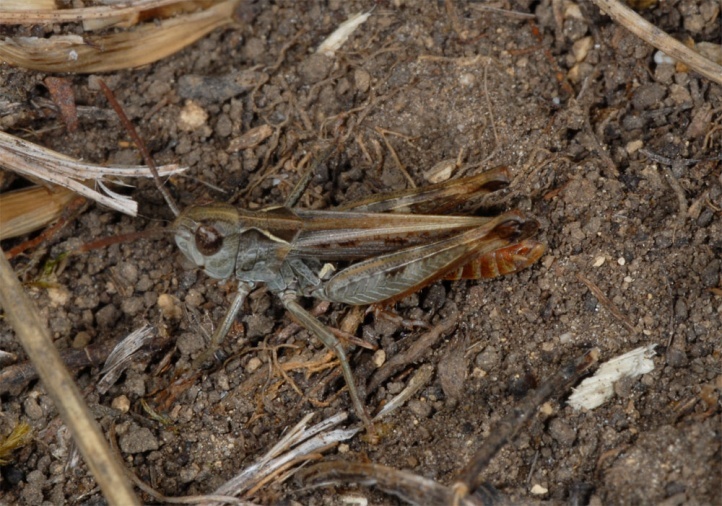 The species feeds especially on grasses, but partly also on herbs. 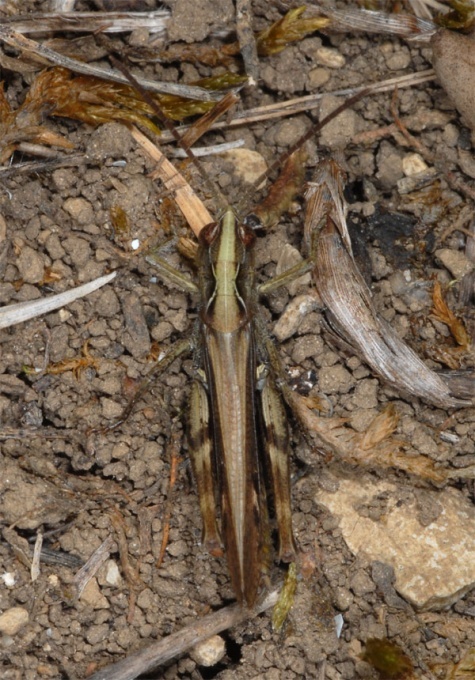 Chorthippus mollis inhabits warm and dry, nutrient-poor grasslands and grassland-like rocky slopes, also sandy grasslands. 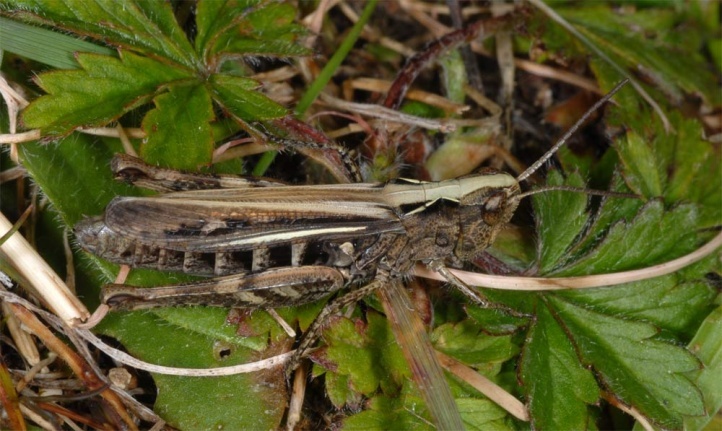 Chorthippus mollis is generally adult very late, usually not until mid-July, in cold years even August (eastern Swabian Alb). 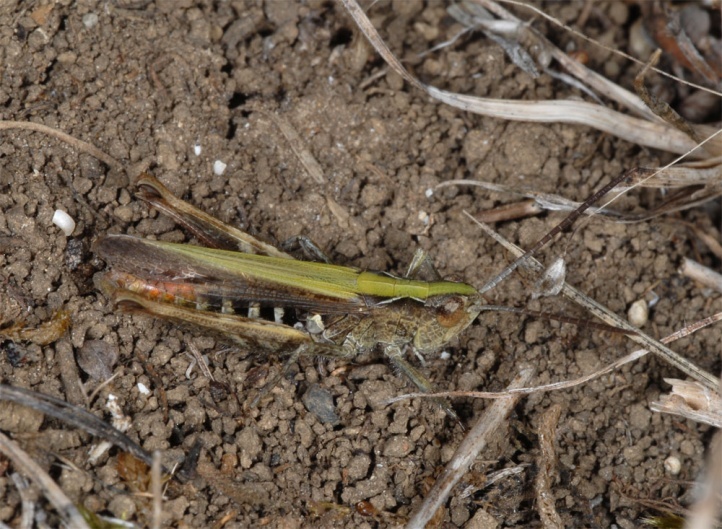 This also explains their binding to xerothermous locations, as they have not enough time for reproduction on cooler habitats. 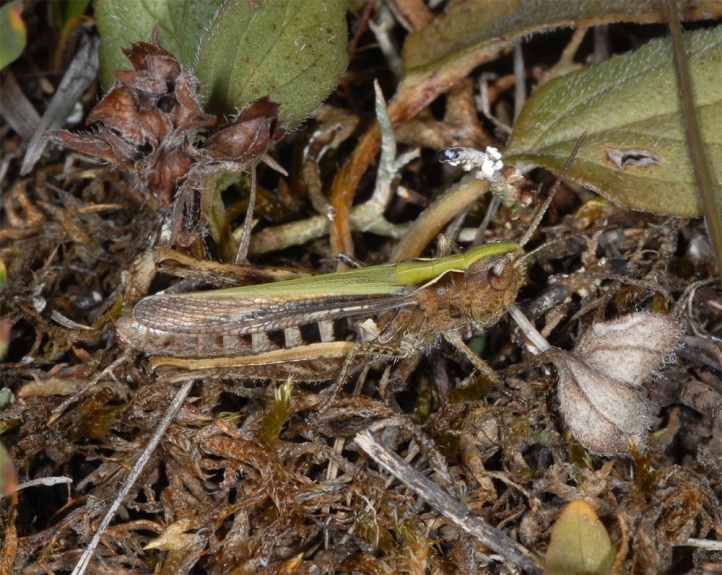 My last observations of singing males are from mid-November (eastern Swabian Alb). 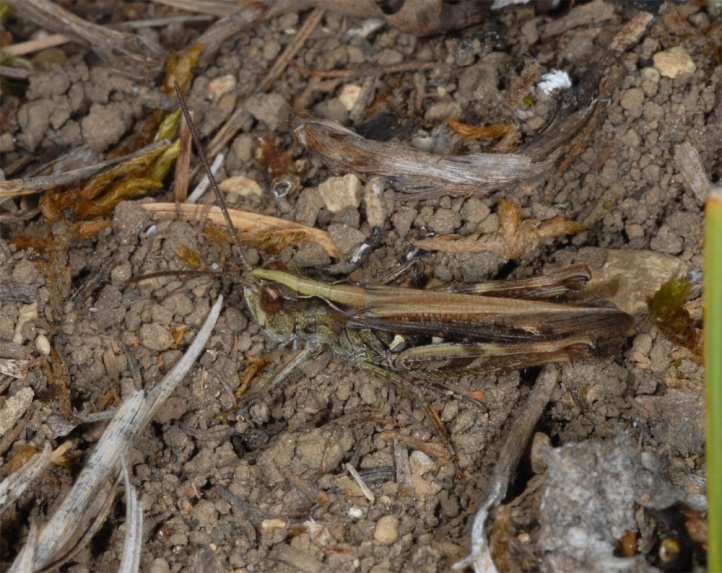 The eggs overwinter in the soil substrate. 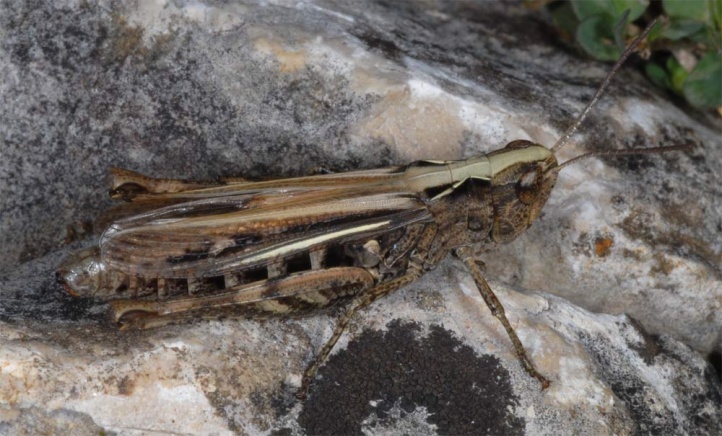 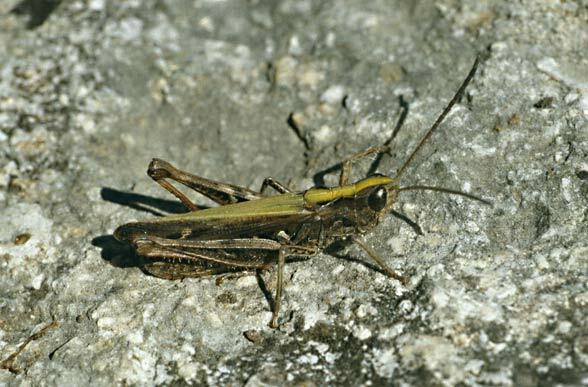 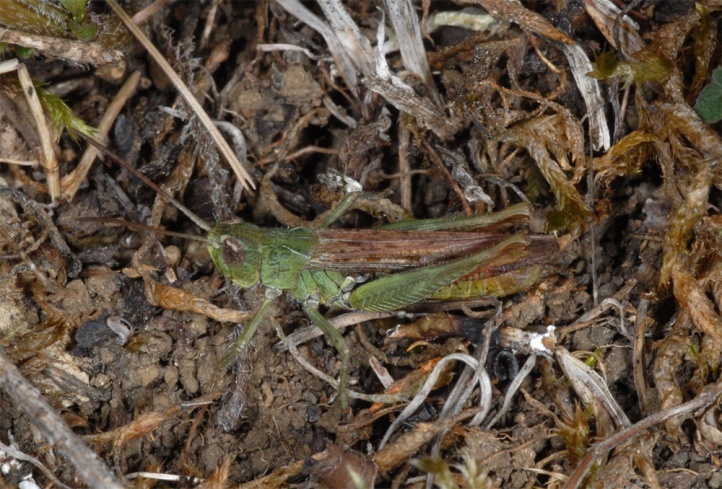 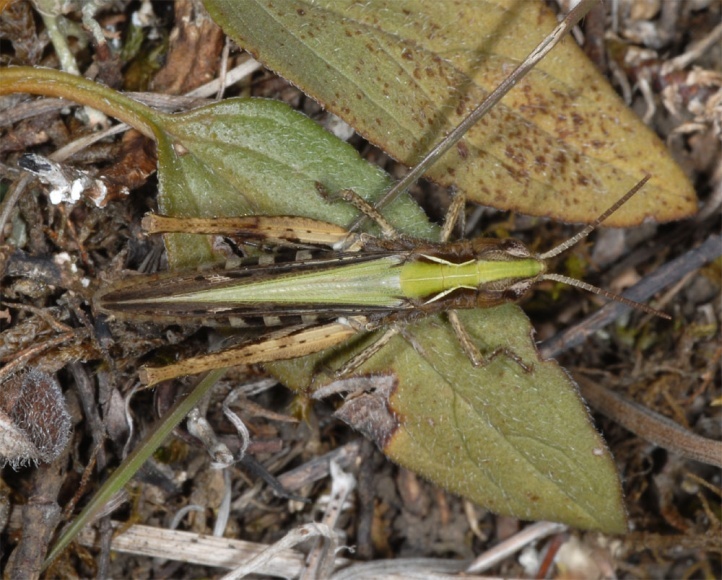 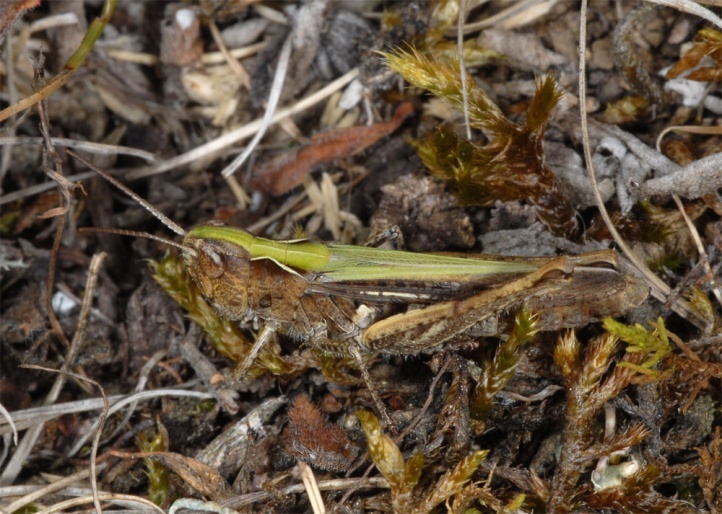 Chorthippus mollis is endangered by the quantitative and qualitative decline in suitable grasslands due to the well known factors eutrophication, agricultural intensification, bush encroachment, abandonment of grazing and overbuilding. 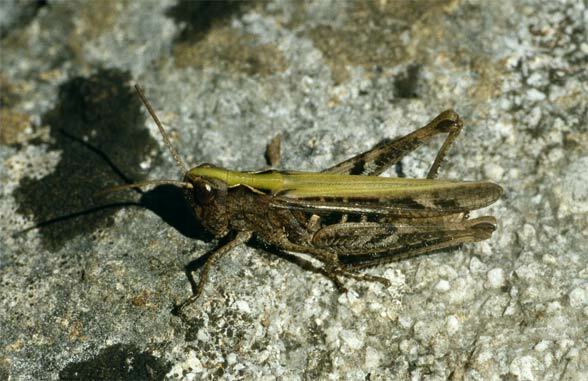 Chorthippus mollis is not easy to distinguish from Chorthippus biguttulus in the field, but easily by the singing of the males. 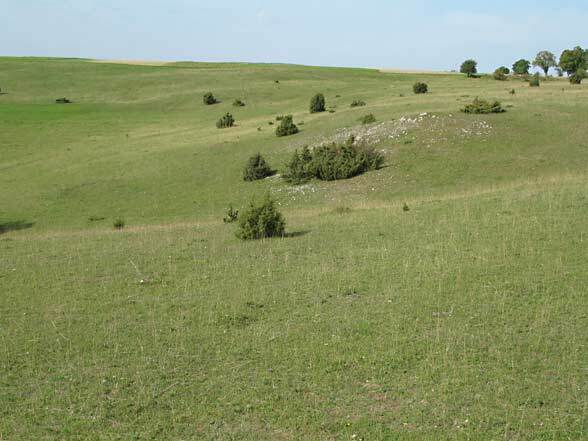 The distribution extends substantially from the Pyrenees across Central Europe until well into Asia. 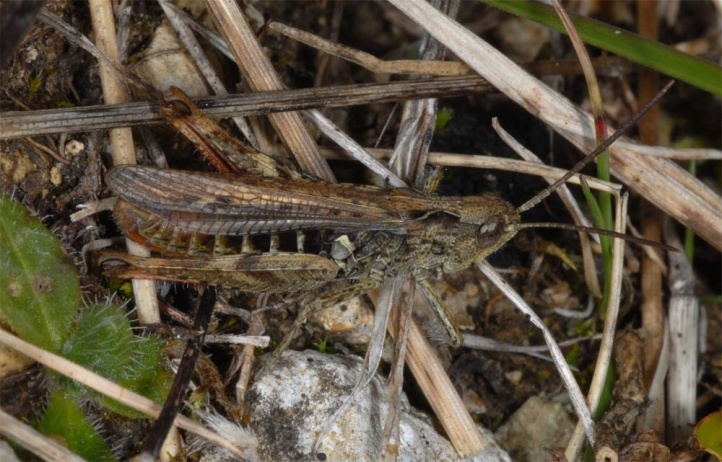 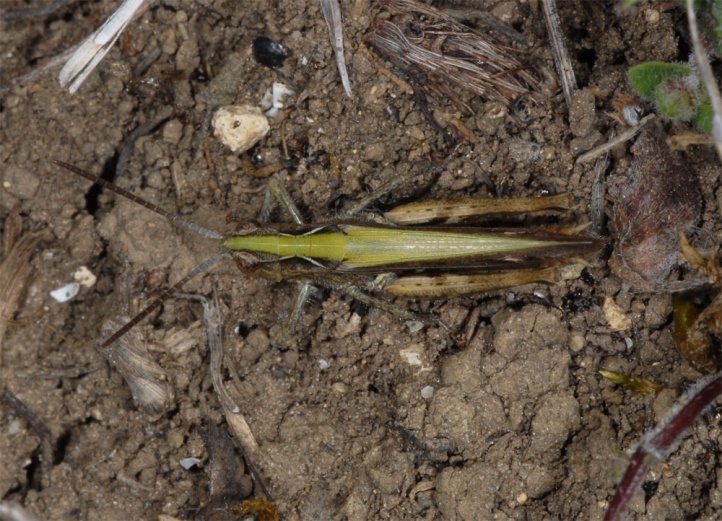 Chorthippus mollis is lacking in the UK, Greece and largely in Italy.